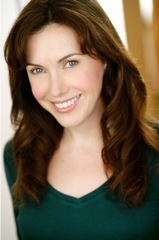 Kimilee Bryant has performed on Broadway, Lincoln Center and worldwide in theatre, opera, television and film. Since 2008 her company, “Rubylee Productions” has produced shows for special events and concert series along with new works for the stage. 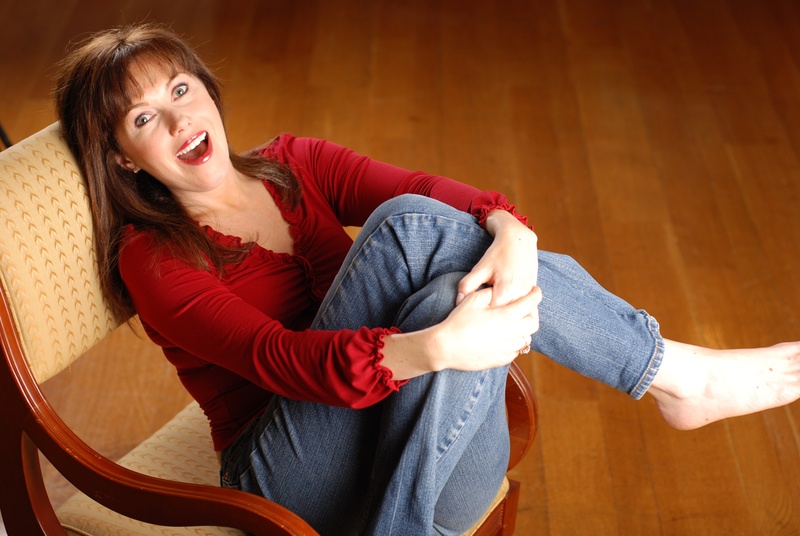 She conducts master classes at universities and fine arts schools nationally and teaches private voice in Greenville, SC. To book Kimilee for Theatre, Film, Television or Commercials contact Frontier Booking International in NY. IN South Carolina please contact George ( george@millielewisgreenville.com) or Barbara Corell at Millie Lewis Agency ( Print, TV, Film, Commercial) (864) 299.1101 www.millielewisgreenville.com.